What is church? What should it be? 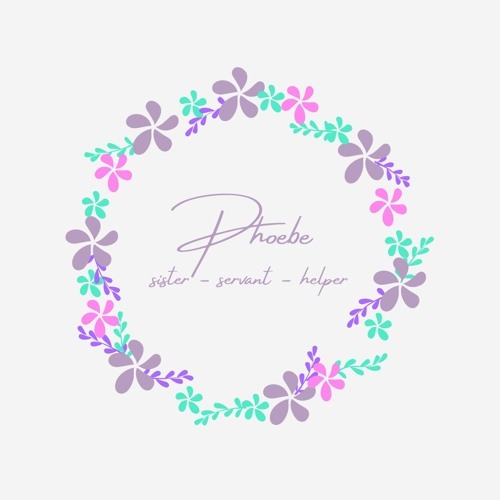 "Our sister Phoebe" helps us look in particular at our church family.